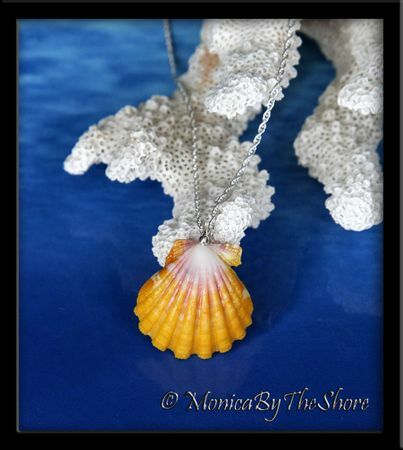 Pristine, crisp and clean white, pink and yellow Hawaiian Sunrise Shell necklace! 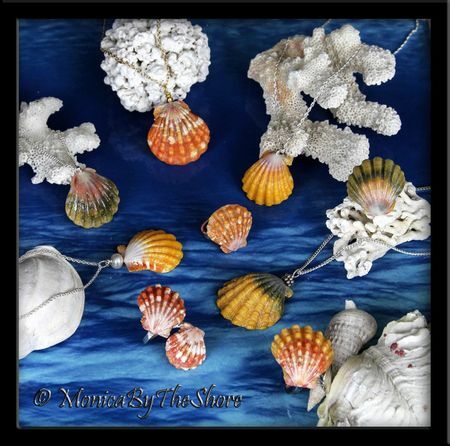 Bright classic colors with perfect shape, this Sunrise Shell pendant measures one full inch of Sunny Aloha, and drapes from an 18 inch sterling silver rope chain necklace. So very pretty, a lovely Sunrise Shell in every detail!